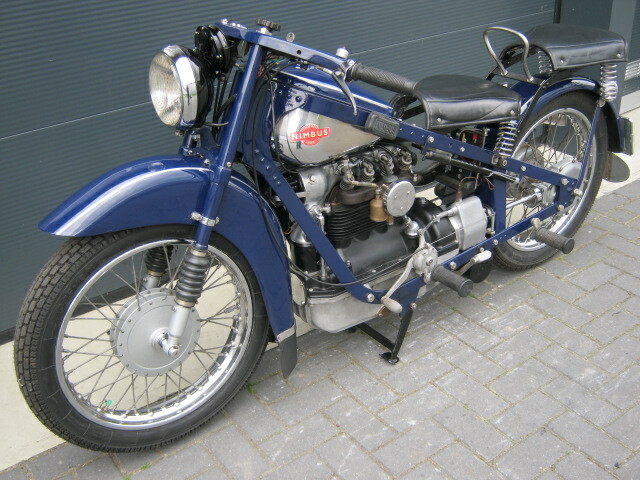 Rare Nimbus "sport" '39 in very beautifull condition. With an extensive file of the restauration and rebuilt. 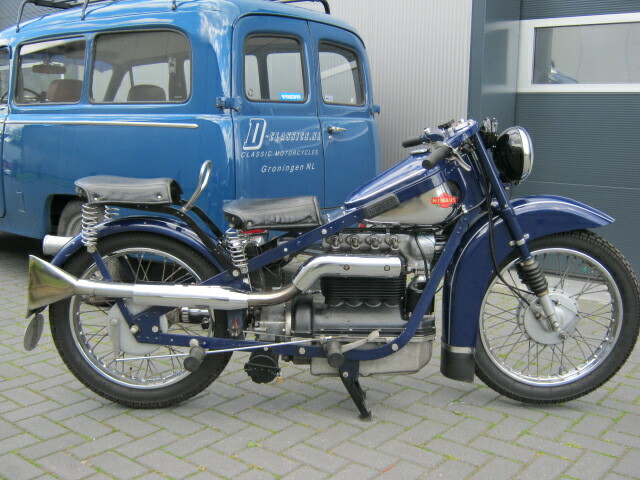 Runs and rides really well and has Dutch registration.